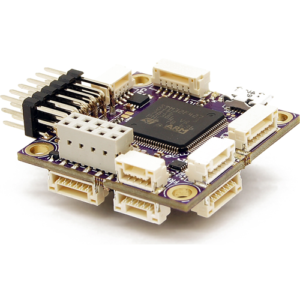 Pixhawk is an independent open-hardware project that aims to provide the standard for readily-available, hiqh-quality and low-cost autopilot hardware designs for the academic, hobby and developer communities. 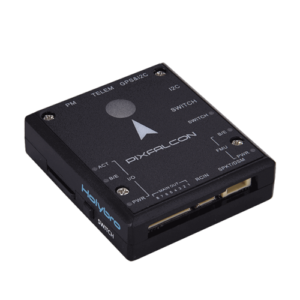 Pixhawk supports multiple flight stacks: PX4 ® and ArduPilot ®. We adopted Pixhawk since 2014. 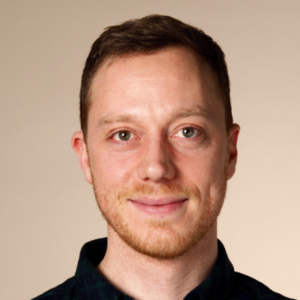 It’s the quickest and easiest way to get started and develop on top of PX4. The clear documentation, continuous development of the software, and the helpful community make the Pixhawk the best way to fly with PX4. 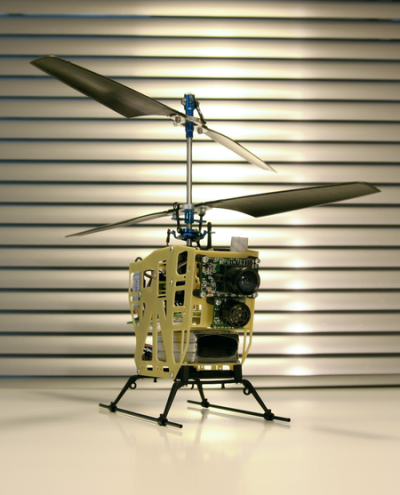 A decade ago, “Pixhawk” was a student project at ETH Zurich. Little did the team know that it would end up having such a large influence on the drone industry. 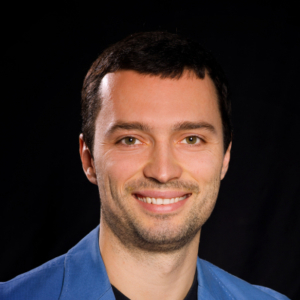 During this time, the team created MAVLink, Pixhawk, PX4, and QGroundcontrol — which are today’s most used standards for flight control hardware and autopilot software in the drone industry. This was the beginning of a story of a very successful open source project outperforming individual corporate development. 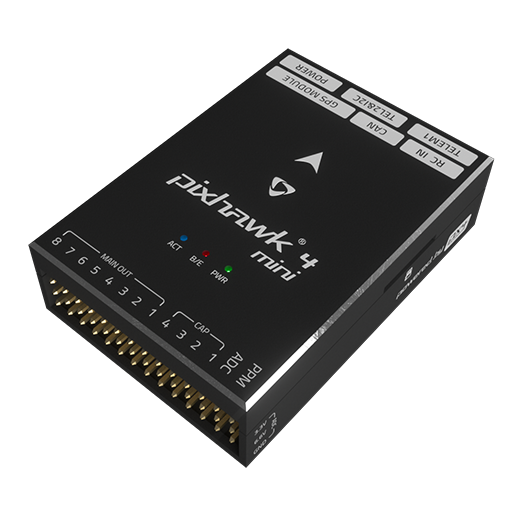 Manufactured by Holybro, and based on FMUv5, the Pixhawk 4 is the latest update to the successful family of Pixhawk flight controllers. 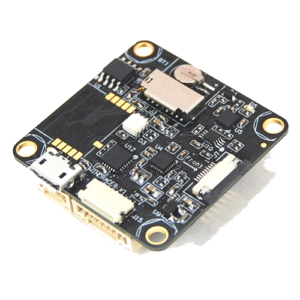 Manufactured by Holybro, and based on FMUv5, the Pixhawk 4 mini is a compact autopilot with abundant performance features. Manufactured by Airmind, and based on FMUv4, the MindRacer is incredibly lightweight and is stackable with an optional power distribution board and isolated IMU rack. 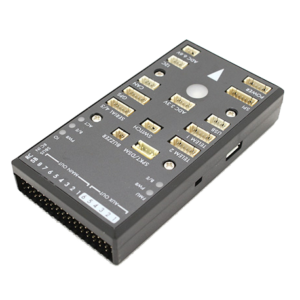 Manufactured by Airmind, and based on FMUv4, the MindPx has built-in isolated IMU redundancy and 16 PWM output channels. 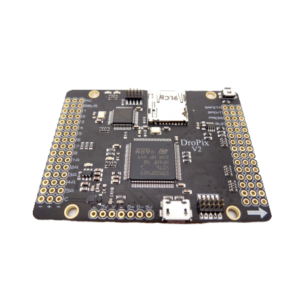 Manufactured by Drotek, and based on FMUv4, the Pixhawk 3 Pro is intended for space constrained applications with sufficient I/O for most applications without expansion and can function as a modular multi-board flight controller. Manufactured by mRobotics, and based on FMUv4, the mRo PixRacer R14 is sized for FPV racing but has all the inputs necessary for a fully featured autopilot system and has built in WiFi for convenience. 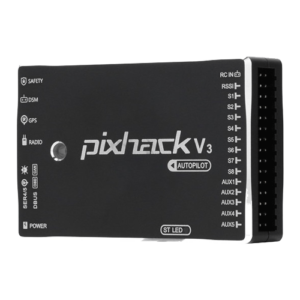 Manufactured by CUAV, and based on FMUv3, the Pixhack V3 has a vibration dampened IMU with redundant sensors and is intended for commercial systems. 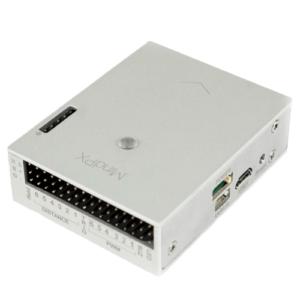 Manufactured by mRobotics, and based on FMUv3, the mRobotics-X2.1 has nearly identical connectivity to the Pixhawk 1 and features a smaller footprint with updated sensors. 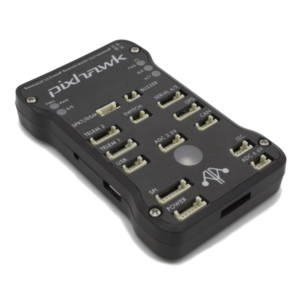 Manufactured by mRobotics, and based on FMUv3, the mRo Pixhawk is a hardware compatible replacement for the Pixhawk 1. 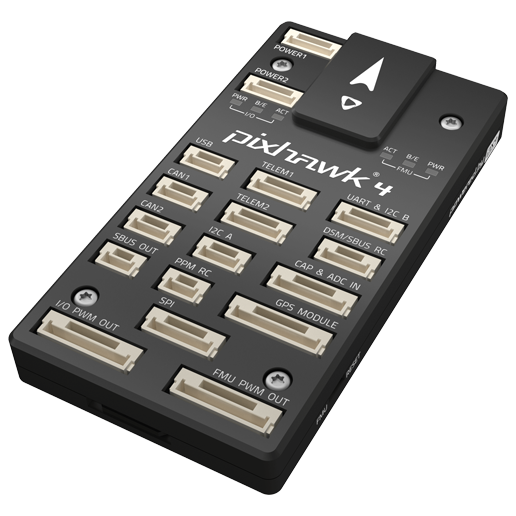 Manufactured by ProfiCNC, and based on FMUv3, the Pixhawk 2 includes connections for a companion computer and has built-in IMU vibration isolation. 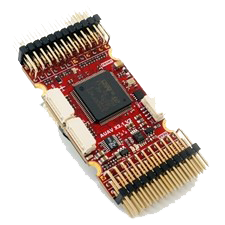 Manufactured by Drotek, and based on FMUv2, the DroPix includes integrated Linux-like programming environment and an integrated backup system for in-flight recovery. 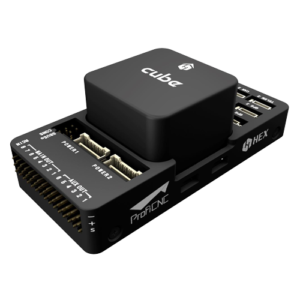 Manufactured by Holybro, and based on FMUv2, the Pixfalcon is derived from the Pixhawk 1 and is optimized for space-constrained applications. 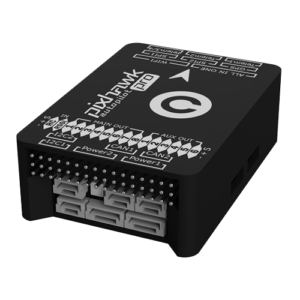 Manufactured by Hobbyking, and based on FMUv2, the HKPilot32 is software compatible with the Pixhawk 1 and physically similar but is not connector compatible. Connect with other drone developers, robotics experts from around the world.